Netflix has been on a roll. From the past 2-3 years we are witnessing great webs-series from them. Some of the famous ones are Orange is the new black, House Of Cards, Narcos. In July 2016, it released Stranger Things which was appreciated by the audience and got critical claim. Stranger Things has already been renewed for a second season. Talking about Marvel’s collaboration with Netflix, we already saw the kind of success “Daredevil” received. Which is why Marvel had decided to work with Netflix again, this time for Luke Cage. Luke Cage premiered on 28th September 2016. In this article I will tell you all you need to know about Marvel’s Luke Cage. 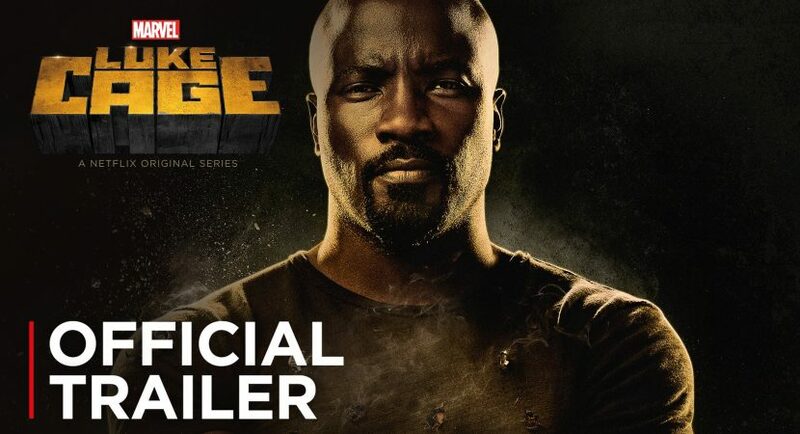 1.Luke Cage is a web series created for Netflix by Cheo Hodari Coker which is based on a character called “Luke Cage” which appears in Marvel’s comic books. The series has been produced by Marvel Entertainment in collaboration with ABC studios. 2.Actor who would be portraying Luke Cage is Mike Colter. For all of you who might have not heard about the character. Well, Luke Cage, is a former convict with unbreakable skin and superhuman strength who decided to stand up against crime. 3.The series development began three years ago in 2013. 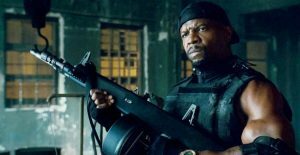 Colter was signed in December 2014 to portray Luke Cage, the filming began in New York in September 2015 and concluded in March 2016. 4.The series had premiered on 28th September 2016 with 13 episodes. All the episodes are now available on Netflix. The series has received mostly positive reviews with a lot of praise for Colter, Missick, Ali and Woodard for their performances. The music, 1970s style, structure and a bit of writing were criticized to a certain extent. 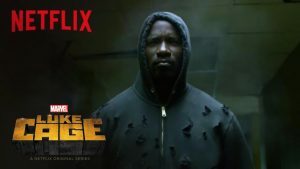 5.It is most likely that Netflix and Marvel would renew Luke Cage for a second season. Because the series is already being applauded by the critics and fans alike. Netflix would be releasing few more shows in the upcoming weeks, do come and check this website more to find about them.